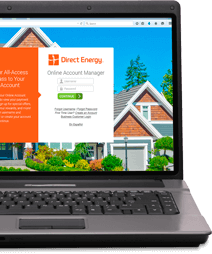 Home > FAQs > Global > Plans, Products, and Services > Direct Your Energy Insights Tool > How does the Direct Your Energy Summary Graph work? How does the Direct Your Energy Summary Graph work? Within the Direct Your Energy dashboard, you will see a graphical depiction of your past twelve bills that allows you to compare your actual usage to your predicted usage, your budget and your usage last year during the same billing period. If you hover over each bar, you will see a detailed summary of the costs in U.S. dollars as well as the usage in kilowatt hours. You can customize the graph by clicking on the items in the x-axis legend to remove or add them as you see fit. The graph will help you understand your energy usage patterns so that you can better manage your energy costs.